Education beyond all other devices of human origin is a great equalizer of our conditions. This field of human endeavour is full of potential & enormous opportunities to transform not only individuals but the whole nation. It is the education system that can dictate the destiny of a nation. So, our enlightened faculty at BBS, strives to give the best to the children and seeks to encourage innovation & creativity each day. With these efforts we try to shape the future of our students with result oriented endeavours not only academically but also turning them into good human beings. A child’s learning involves and revolves around an effective partnership between home & school. We understand that the stronger the partnership is the more a child will benefit. 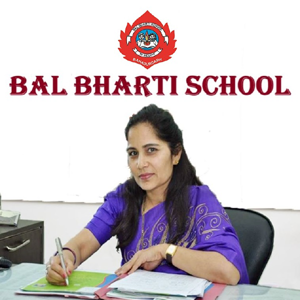 The school looks forward to a strong and pleasant association with everyone involved in educating the future of India directly or indirectly.